December 2012 by illustrator Susan Sorrell Hill. The original painting can be viewed here in her Etsy shop. Warm thanks to Susan. Wild Things: Acts of Mischief in Children’s Literature, published by Candlewick Press and written with Betsy Bird and the late Peter D. Sieruta, was published in 2014. Here is our book’s website. 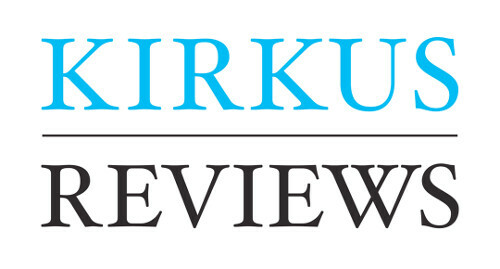 Since 2011, I’ve been contributing weekly columns and Q&As over at Kirkus Reviews. You can visit this link to read my Kirkus columns. I write picture book reviews and occasionally conduct Q&As with picture book authors and illustrators for BookPage. You can see those writings here. I write for Tennessee’s wonderful Chapter 16, a publication of Humanities Tennessee. That is all here. In 2016, I received the James Marshall Fellowship from the University of Connecticut and wrote about that experience here. “Lunchbox Poems: Bologna sandwich, apple juice, and a little rhyming wisdom”; November 2007; Written with Eisha Prather.